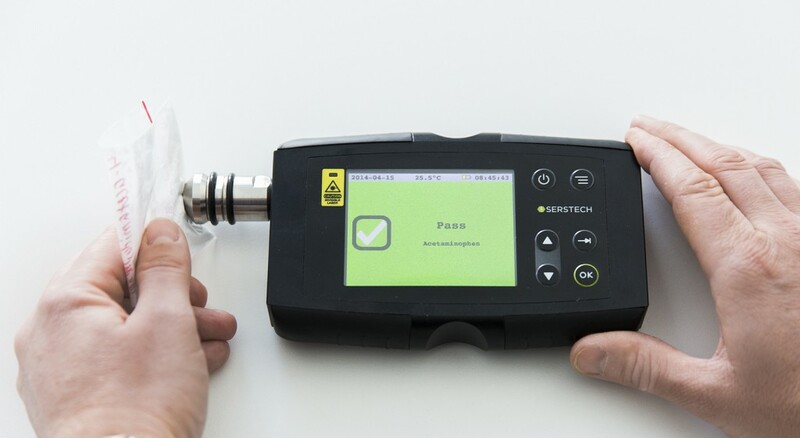 Serstech has developed a hand-held device, a spectrometer, which identifies chemical substances. 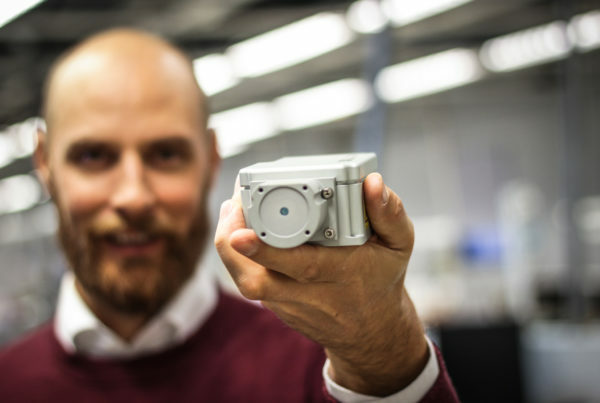 Masterminded with IT company Combitech and using a cloud solution, the spectrometer will provide valuable information that will benefit people all over the world. Optronic has participated in the construction, and is responsible for production. “We have chosen Optronic because of their skills within optics. 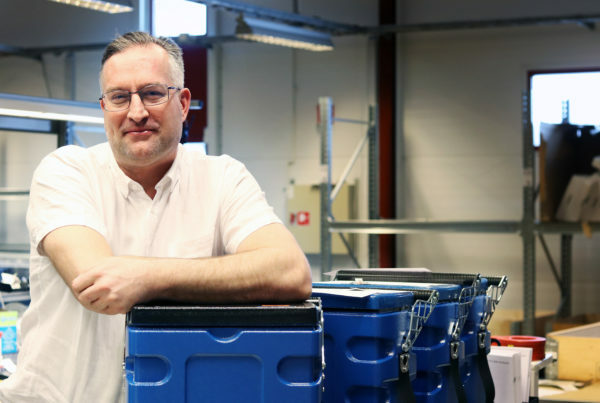 Our customers are very satisfied with the professional product that has been delivered”, says Peter Höjerback, CEO of Serstech. Serstech sells the spectrometer, which uses lasers to measure chemical substances with a technology called raman spectrometry. The substances can then be matched with a database holding many thousands of different chemicals’ unique “molecular fingerprints”. The instrument also has an integrated programme guide, which, through the press of a button, provides information about the substances’ properties and how they should be handled in a safe manner. This means that the possibilities to identify for example explosives, drugs or environmental toxins, increase, something that communities all over world are seeing an increased need for. Serstech’s international customers are primarily government agencies such as the police, customs, military and emergency services. By quickly and easily ensuring the quality of raw materials, the spectrometer will at the same time help industrial customers save time and money. 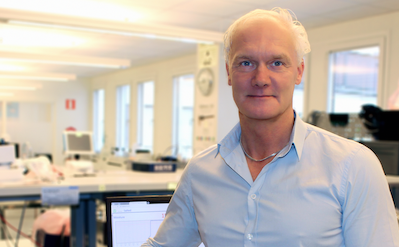 ”During the development phase, it has been important for us to come up with a high-performance instrument, which had to be both cost-effective and user-friendly without becoming cumbersome,” says Peter Höjerback. Serstech is based in Lund, Sweden. Tid: Jan – Feb 2017.